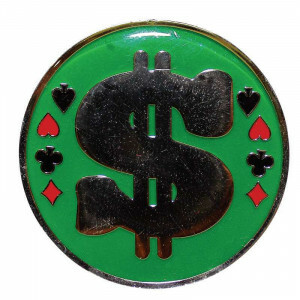 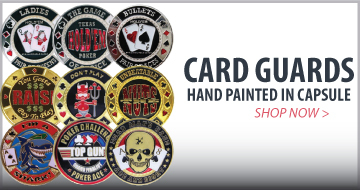 Protect your hand with these fantastic poker card guards. 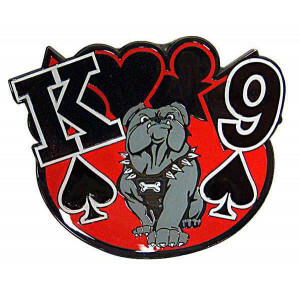 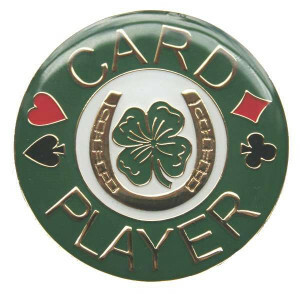 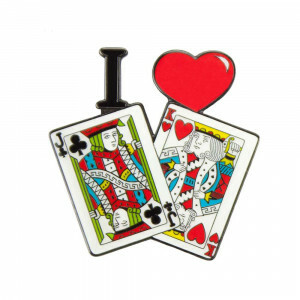 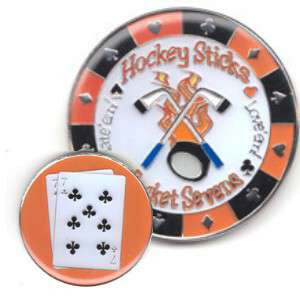 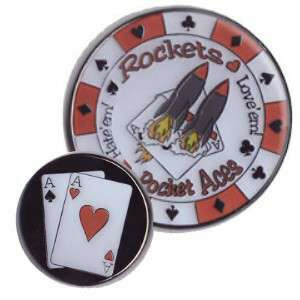 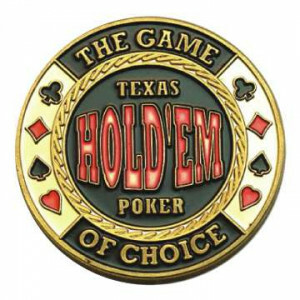 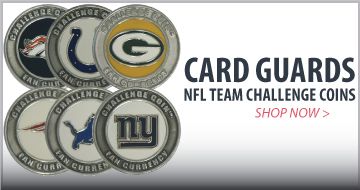 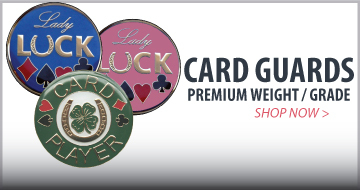 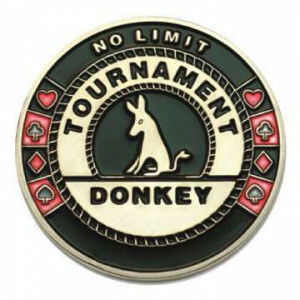 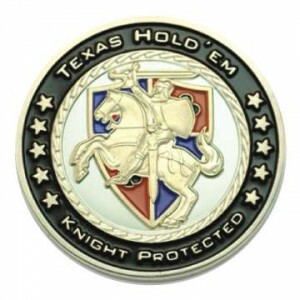 Straight Poker Supplies has got you covered with our wide selection of poker card protectors suited for any game or tournament. 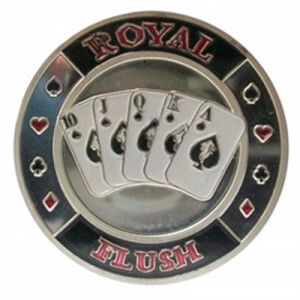 We have a number of designs, styles and weights. 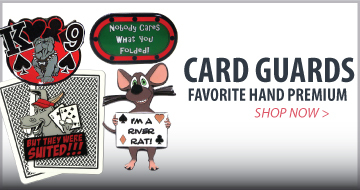 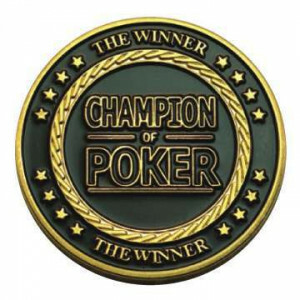 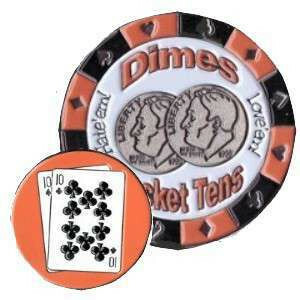 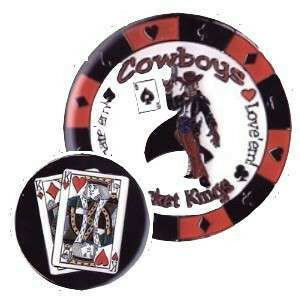 Poker Card Guards are used to protect your hand from ending up in the muck when playing at a table with a dealer. 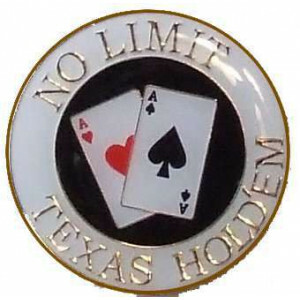 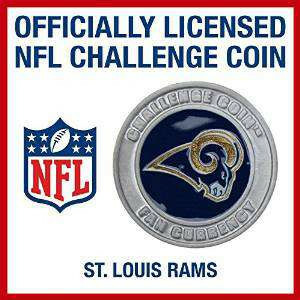 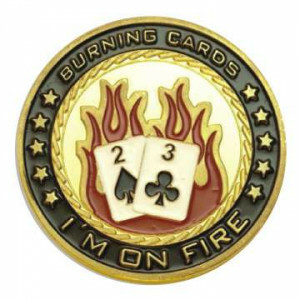 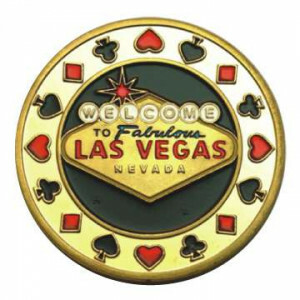 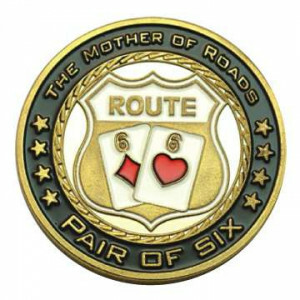 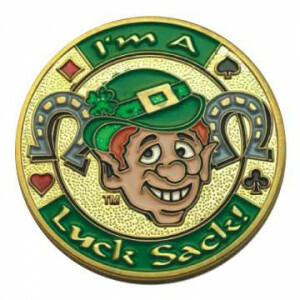 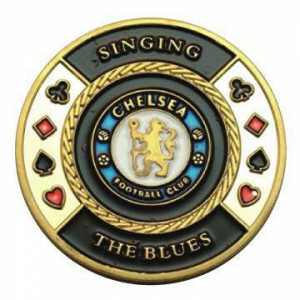 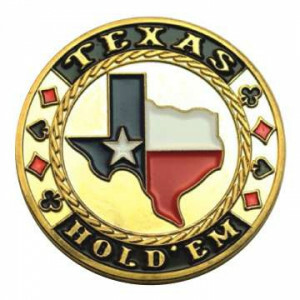 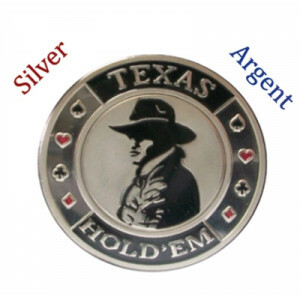 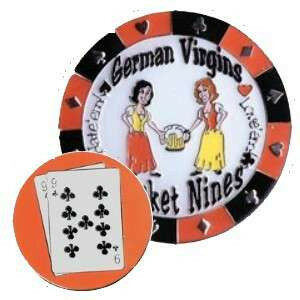 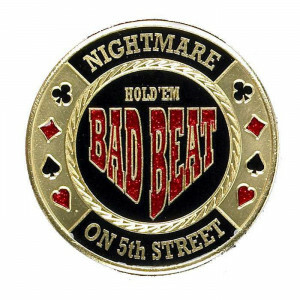 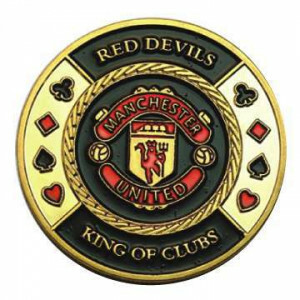 Over time they have become a fantastic way to show your individuality and some believe they offer some extra luck when playing poker.